There is a new writers collective opening up in Oak Cliff. 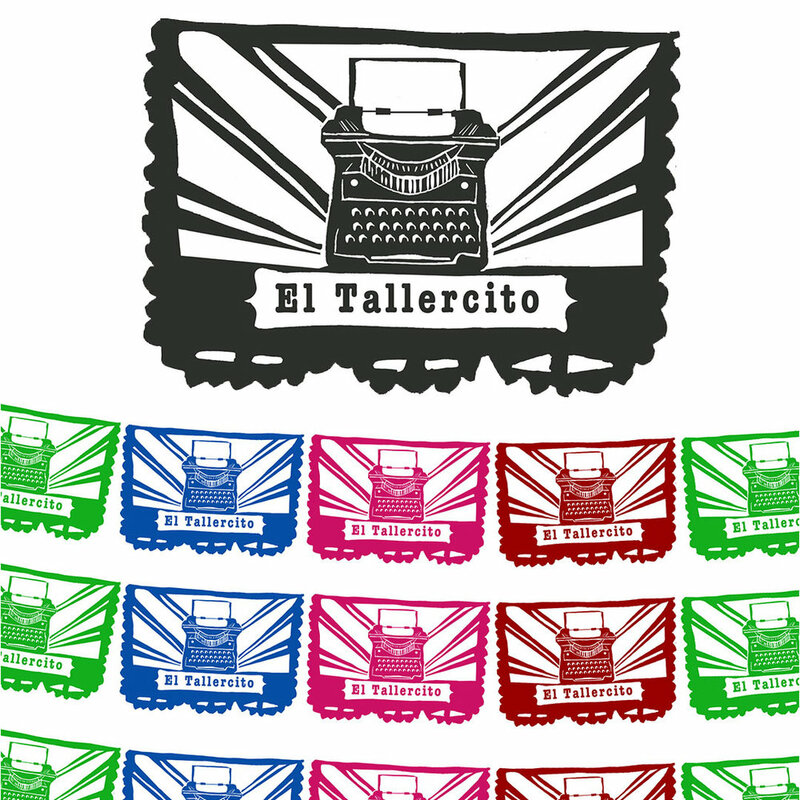 This is the logo I created for El Tallercito which translates to the workshop. The Meetshop is a neighborhood joint that celebrates cultura y comunidad. They host coloring nights, open writing hours, readings, workshops, and open mic events. Look for upcoming reading groups for different ages, story-time for kids, and book swaps as well.